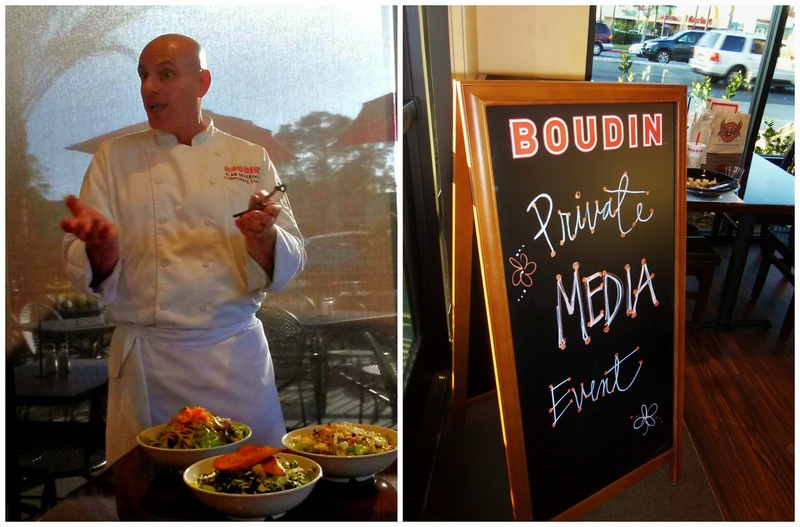 Boudin SF's Executive Chef Alan Skversky joined us from San Francisco to debut the salad and drink pairings and shared a wealth of information about the Boudin way. 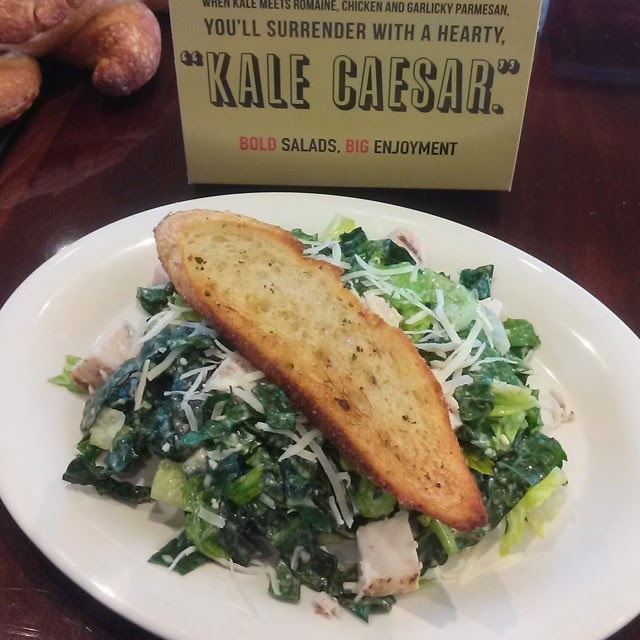 Each salad is made fresh-to-order and served with a side of The Original San Francisco Sourdough™ bread. I've been a fan of Boudin for as long as I can remember. I will be completely honest and admit that until yesterday, I didn't think of Boudin's for salads. I LOVE the bread. I LOVE the clam chowder. Each and every time my order has been the same: clam chowder in a sourdough bread bowl. Now I have more to love when it comes to Boudin's. I can have the Best of Boudin: soup and salad! The three new salads will be featured on the menu for purchase as an entree (the serving size is a generous one) or available on Soup & Salad combos. 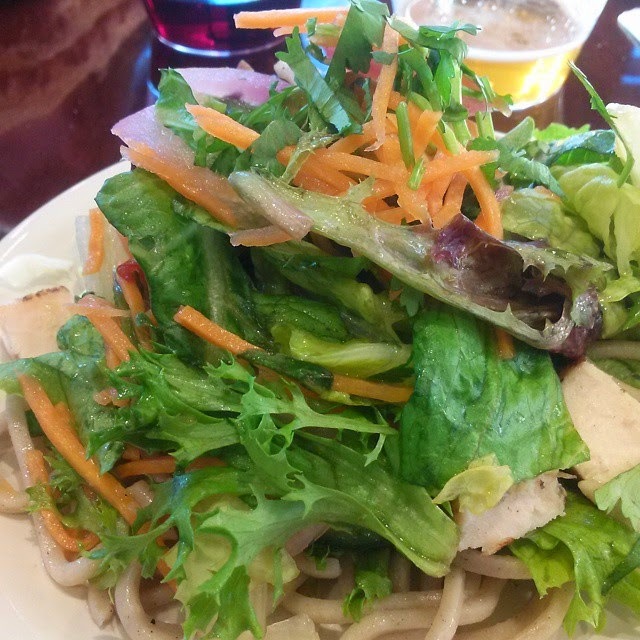 Chicken Banh Mi ($9.59) – Mixed greens, Soba noodles, all natural diced chicken, fresh cilantro, cucumber, red bell pepper, pickled carrots, red onion, and jalapeño peppers tossed in sesame ginger vinaigrette. The flavors of your favorite Vietnamese sandwich in a crisp salad. Paired with Kendall Jackson Chardonnay 2013 Vintners Reserve. I have had my fair share of bahn mi sandwiches and this salad does have that bahn mi flavor. I was happily surprised! I wasn't too fond of the soba noodles but that is just my preference. I thought that the salad was great and didn't need the extra element. I'm no gourmet, so I may be way off on that one. 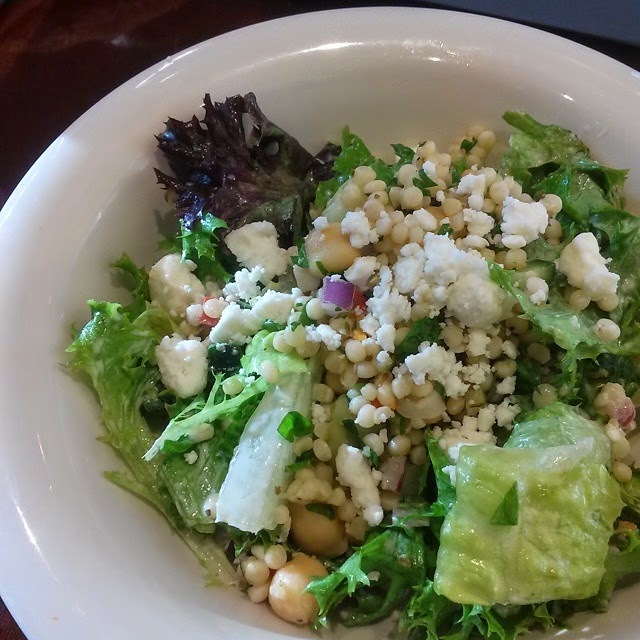 Lemony Couscous ($9.59) – Israeli Couscous, garbanzo beans, diced cucumbers, grape tomatoes, Kalamata olives, roasted red bell pepper, feta cheese, drizzled with creamy lemon dressing. Paired with La Crema Sonoma Coast 2013 Pinot Noir. This was delicious! I am normally the type of person to pick out what I don't like out of my salads - not with this one! Everything really tasted perfect in combination. I loved it! Chicken Kale Caesar ($8.59)– Chiffonade Tuscan kale and romaine lettuce, all natural diced chicken, grated Parmesan cheese, creamy Caesar dressing, topped with sourdough garlic crisps. Paired with Karl Strauss Tower 10 IPA. I loved this salad too! I know some folks who aren't big fans of kale. This is the BEST kale salad that I have tasted. Even if you think that you don't like kale salad, THIS one will likely change your mind! The best testimony of this was from Leah's little girl who ate it all up and spoke up about how much she liked it! If the kids like it, I'm SOLD. +Boudin SF dishes are made with seasonal, organic and locally-sourced ingredients whenever possible. Awesome, right? I do have to warn you that these salads are only offered for a limited time. All three salads will be served at Boudin SF locations throughout California beginning March 25 through the end of June. Hurry in! While you're there sign up for the Loyalty Club. Tip: sign up for the Email Club and receive exclusive offers! There are currently 33 Boudin SF locations. Find a location near you. For more information and promotions follow @boudinbakery on twitter, visit Boudin SF on facebook, and check out the Boudin Bakery website. 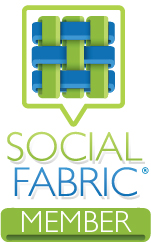 When you do, give their fine social media team a shout out from me! YOUR TURN: I would LOVE to know which one would be your favorite. Once you try them out please let me know what you thought! Don't forget: they are only available until June! Disclosure: I was an invited to sample Boudin SF's new Spring Collection. All opinions are my own. 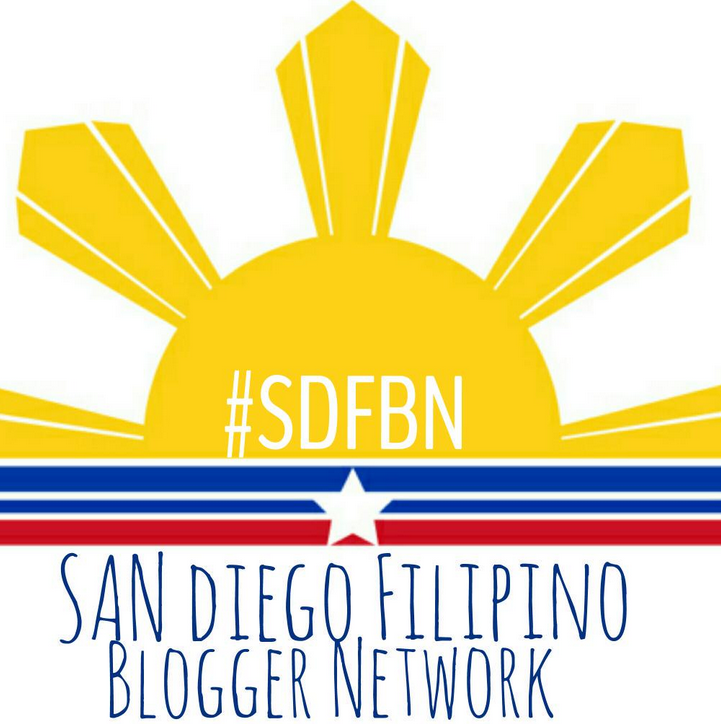 We are so looking forward to celebrating our Boudin Spring Collection with @simmworksfamily, @leahsthoughts, @darielacruz, @melemel635, and @lifebycynthia tonight at Boudin SF Balboa Mesa. It's going to be one ‪#saladelicious evening! You're welcome Sarah! 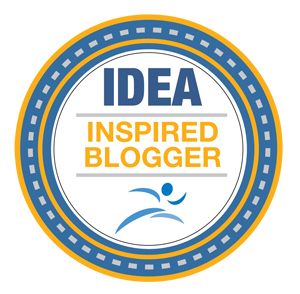 Thank you for the sneak peek! I'm ready to go back for more! Oh, I'm in love with that lemon one... That looks incredible! Jerusha - it was amazing! The creamy lemon dressing is made from fresh squeezed lemon and so good! Tara they were SO good! The pictures do not do the salads justice! 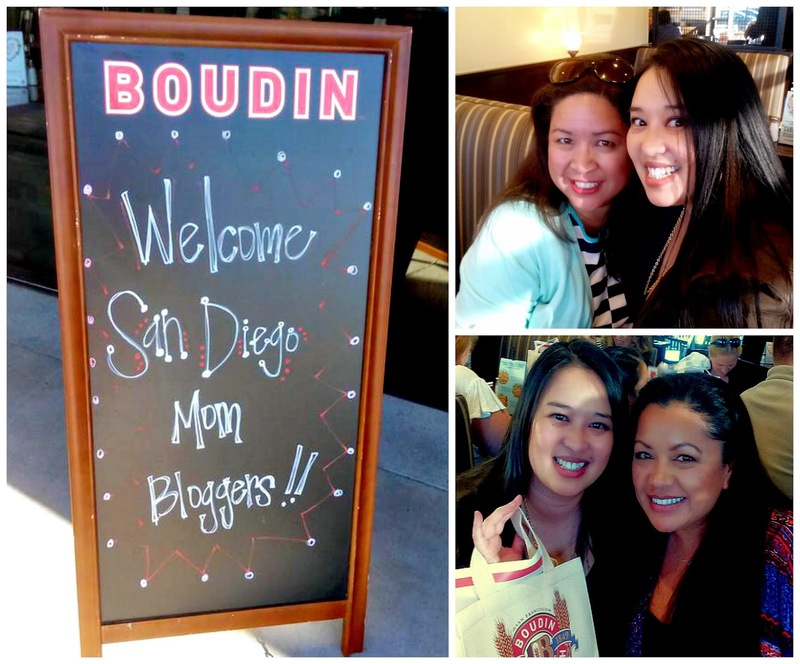 Pamela, Boudin did a great job at welcoming bloggers in my area. We had a great time! The Lemon Couscous is awesome! Yummy, the new salads look delicious. It looks like you had a great time. They were very tasty. 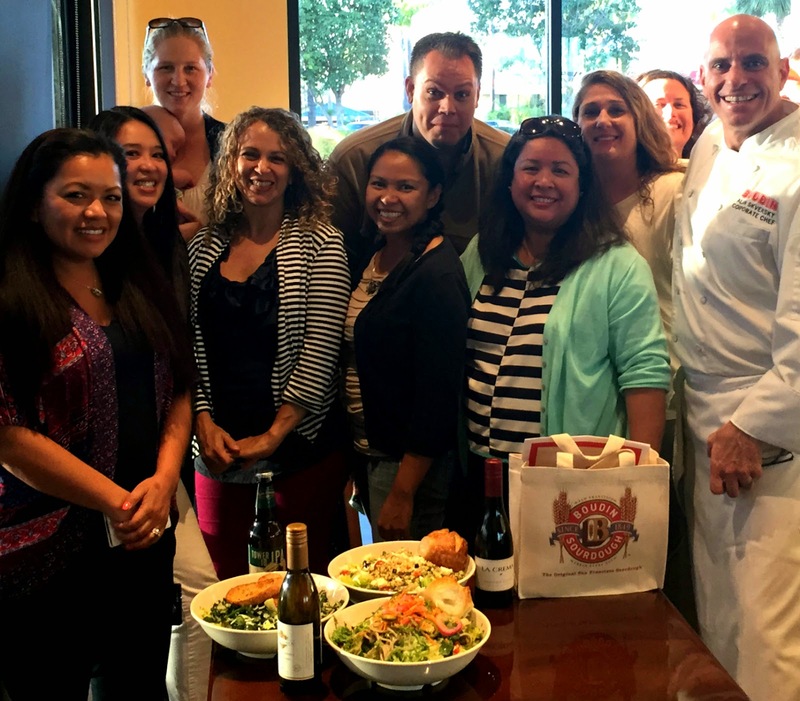 It was so much fun chatting with friends, learning about the recipe creation, and tasting the great food! I have to warn you - the serving sizes are very generous. My pictures above show a tasting plate of the individual salads. The entree bowls are enough for two people to share easily. Bring your appetite! It was yummy! Most people I know either love or hate kale, this was so good that a bloggers young daughter (who doesn't normally like salads) finished her plate and told everyone that it she really liked it! Kids are normally the pickiest! Kiddo was right, it was good! These salads all look so fresh, crisp, and delicious! I would definitely like to try the chicken kale ceasar. Bismah, they don't even make them until you order them so you are RIGHT! They are fresh as can be. I was impressed! Erinn, I LOVE sourdough! The lemony couscous is definitely a favorite! 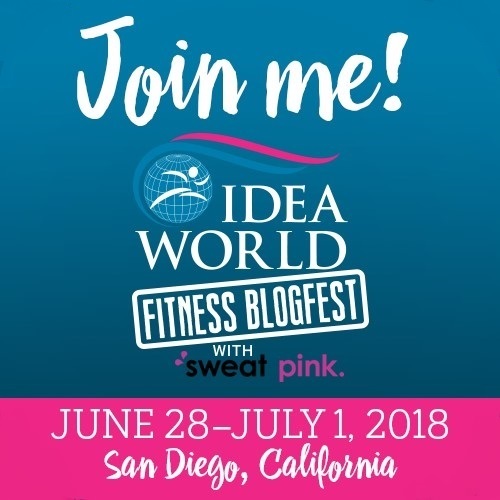 Sounds like a fun event! Looks like you had a great time. My husband loves salads a lot. Lemony Couscous looks so yummy and delicious. Lisa I don't go out much so it was a real treat! I'm going to try to get my hubby to fall in love with salads! Eliz - the Boudin's team brought up a great way to serve the crab shaped bread = hollow it out and put dip in the center to serve to guests! I love that! Next party idea! This sounds like an awesome event indeed. 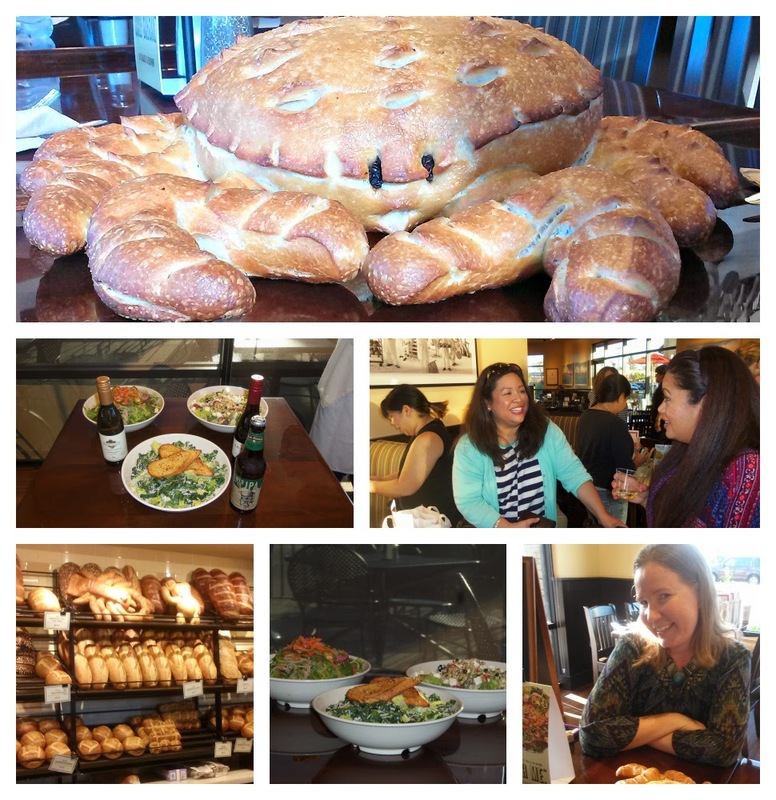 I love the crab bread and the dress the model is wearing in your post. Totally awesome indeed. I like my salad without dressing but my family loves to salads like these. Thank for sharing. The event was great! Rebecca - isn't that dress something?! I'd love to see it in person.